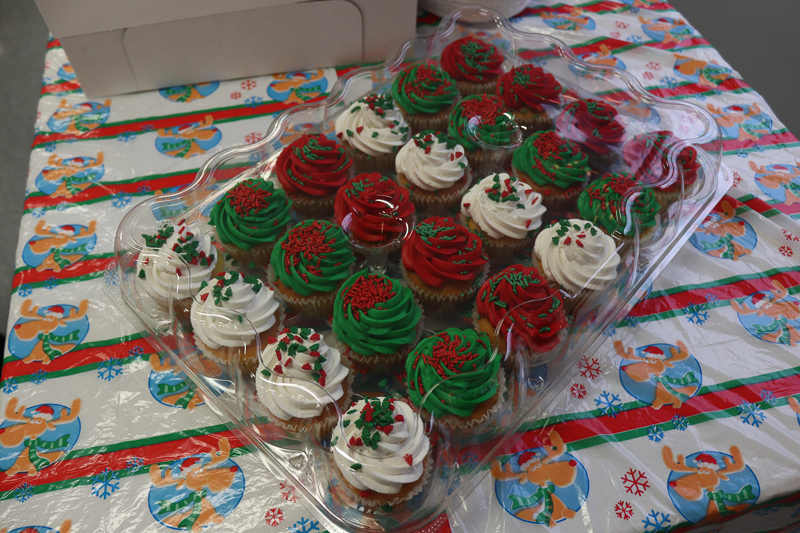 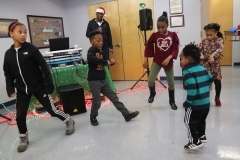 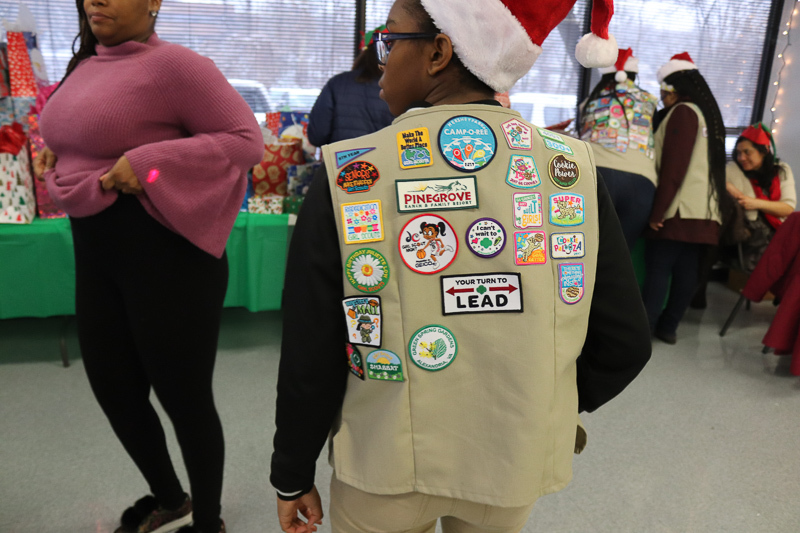 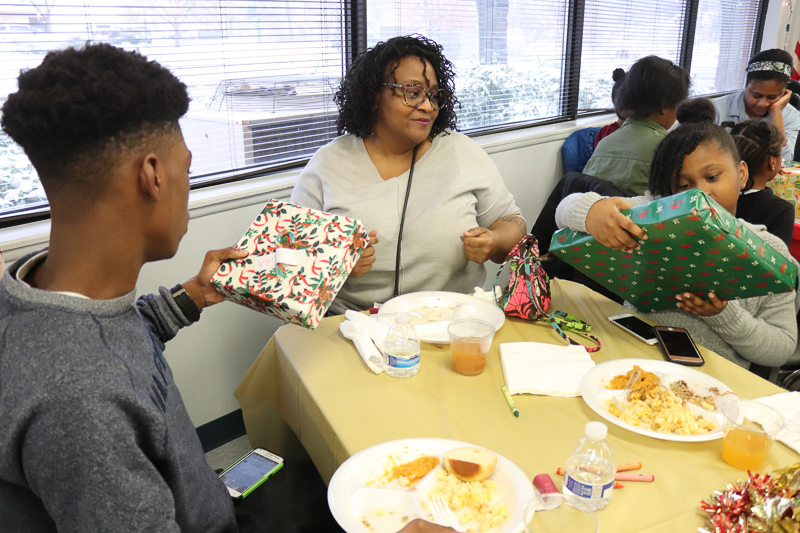 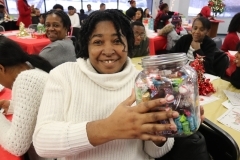 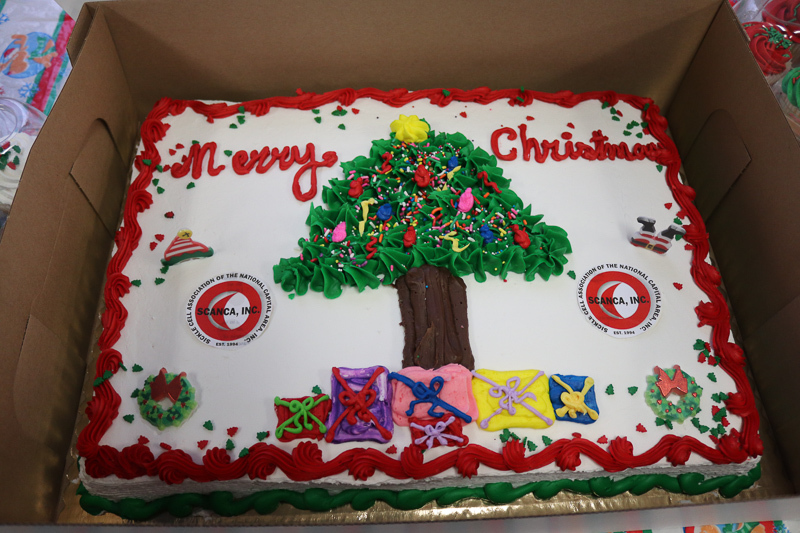 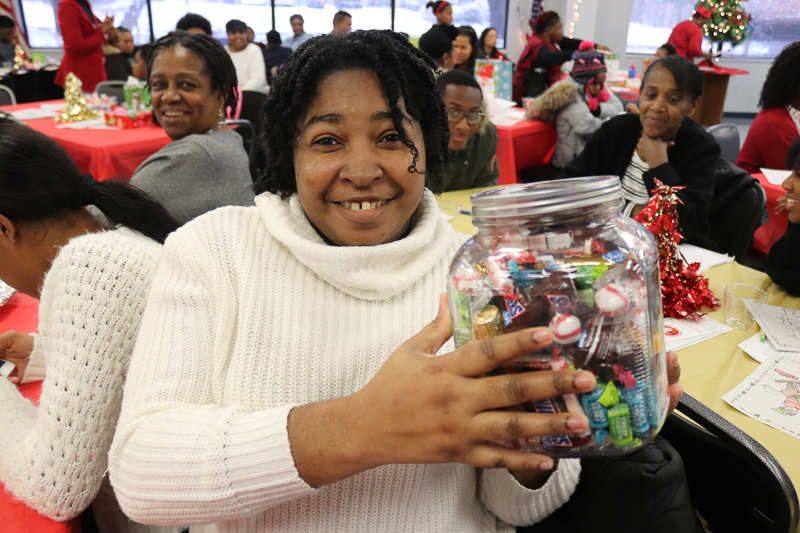 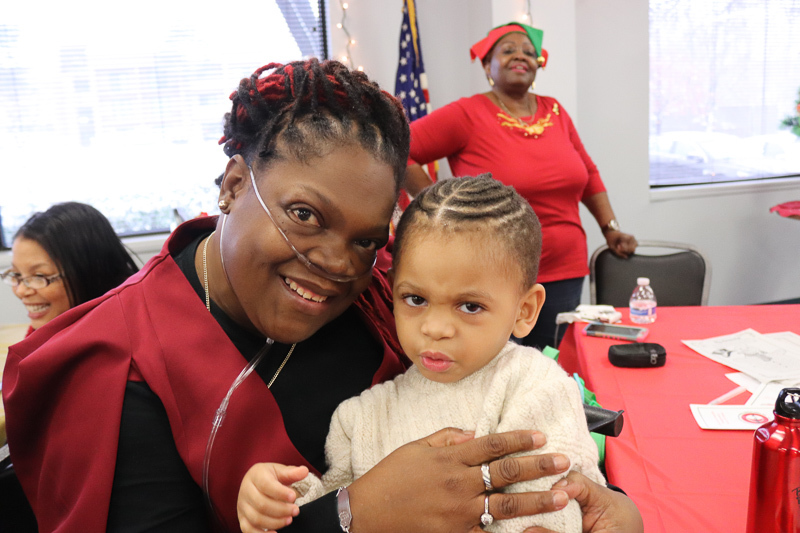 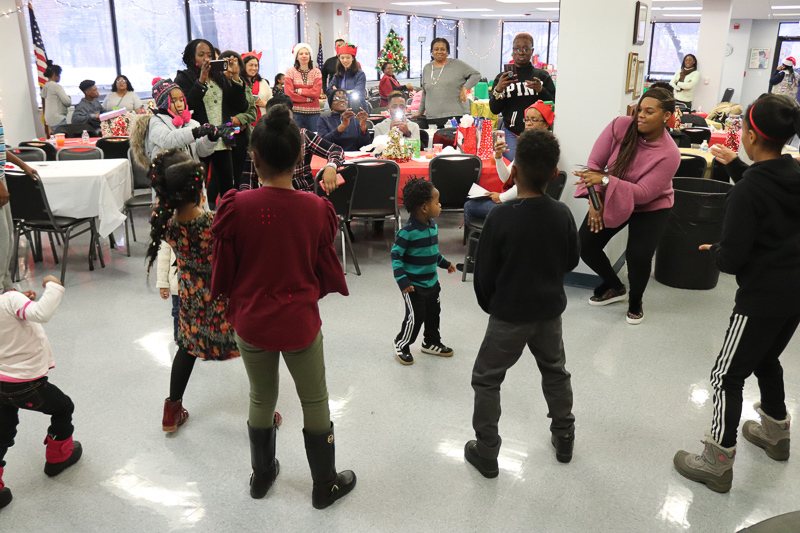 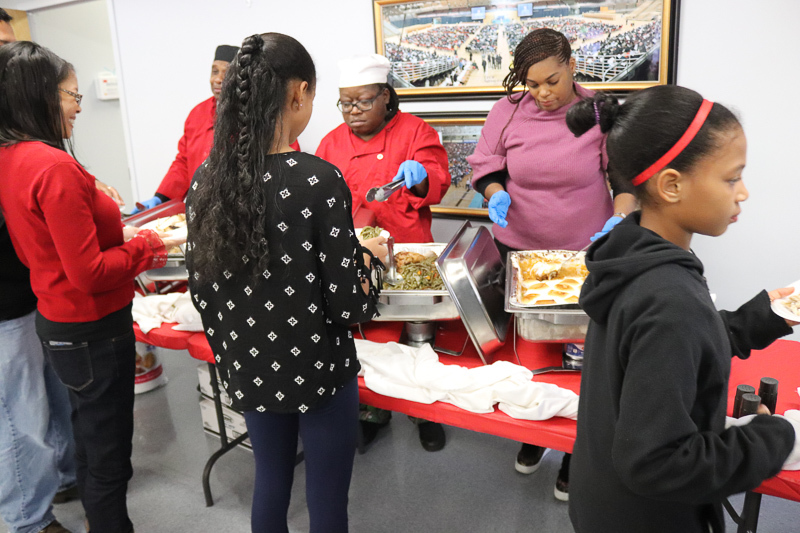 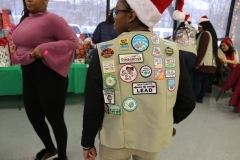 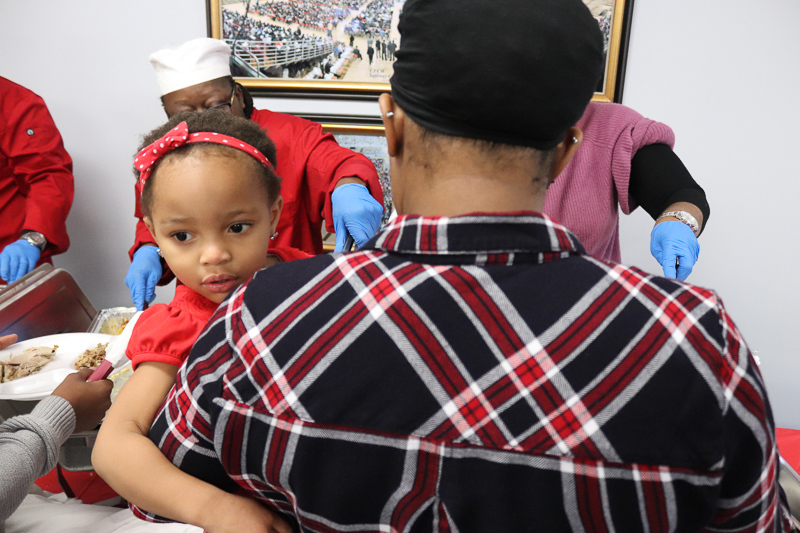 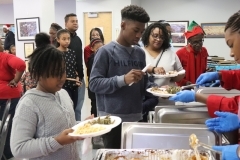 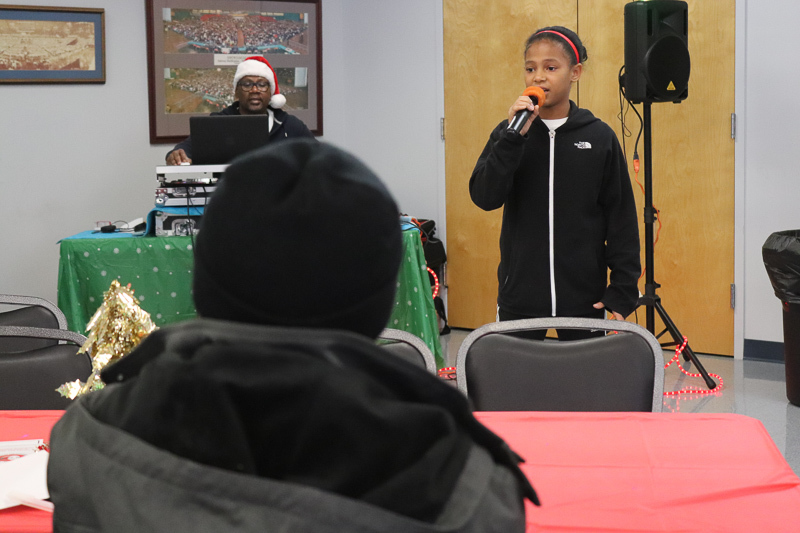 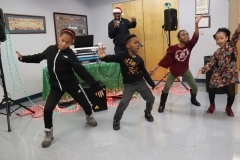 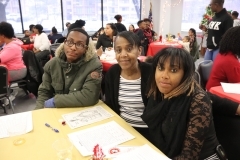 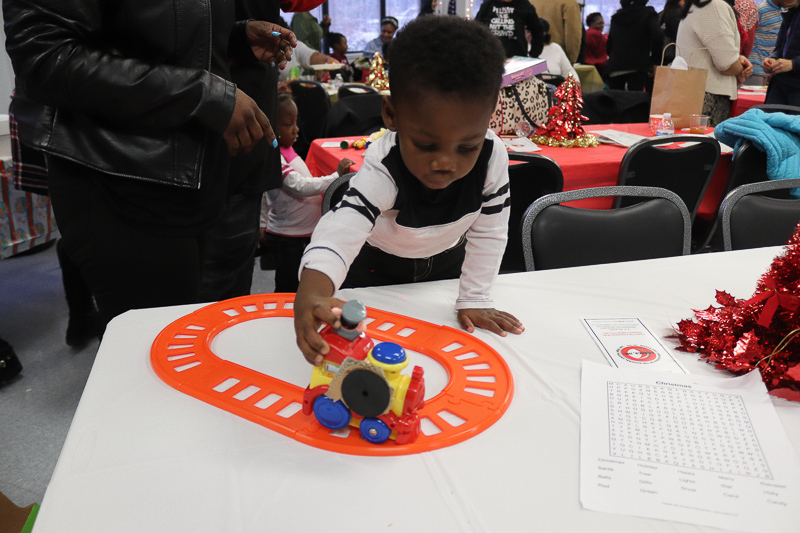 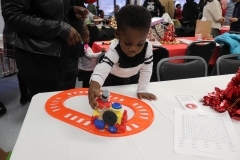 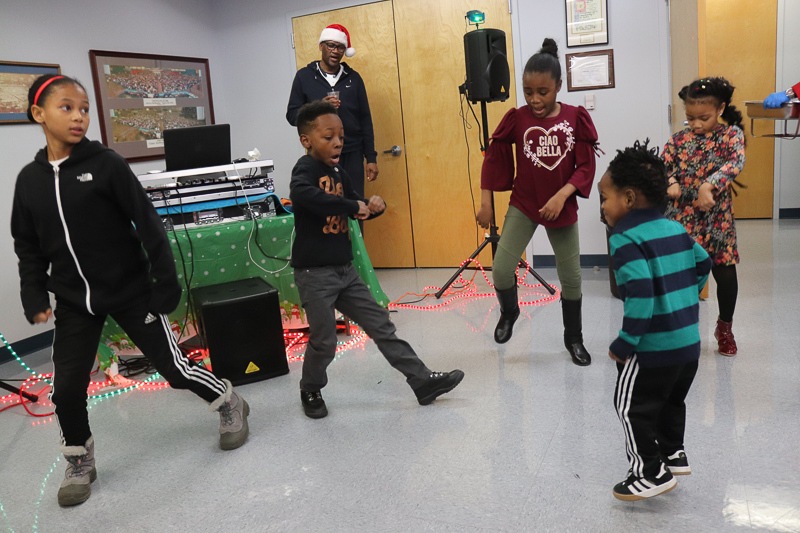 PICTURES: SCANCA, INC. Holiday Celebration 2017 – Sickle Cell Association of the National Capital Area, Inc.
Sickle Cell Association of the National Capital Area, Inc. Holiday Celebration Saturday, December 9, 2017. 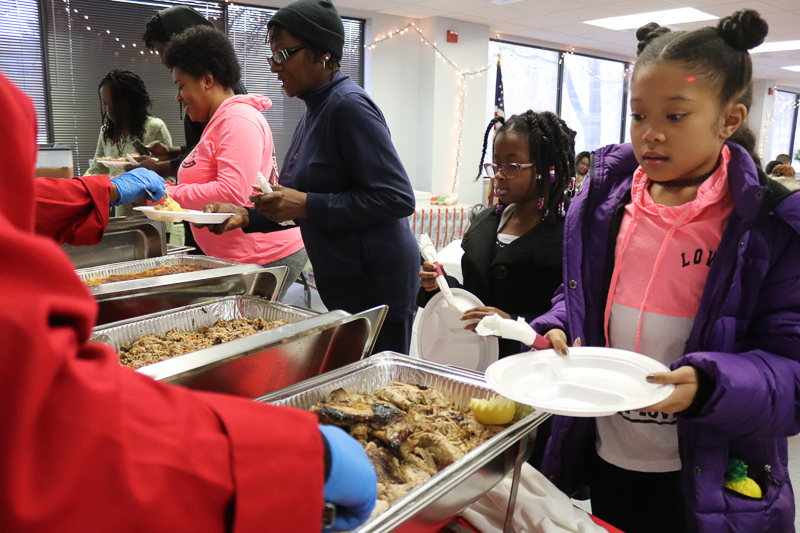 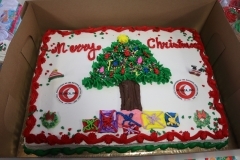 Food, Gifts, and Fun for all ages! 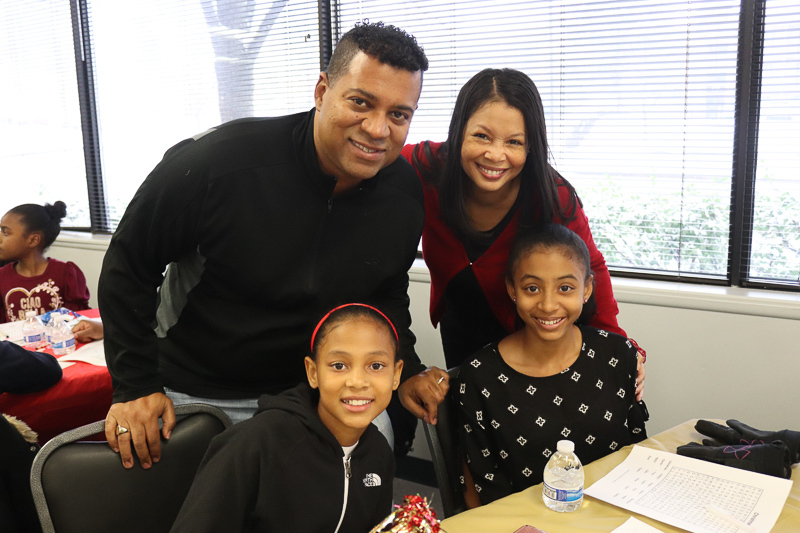 Previous Post:Behind the Scenes with Denise Garner, At-Large Board Member of SCANCA, INC.
Next Post:Behind the Scenes with Cathy McCoy, Vice President of SCANCA, INC.